By CNN'S CLAUDIA DOMINGUEZ, TINA BURNSIDE AND CNNE'S DJENANE VILLANUEVA CONTRIBUTED TO THIS REPORT. 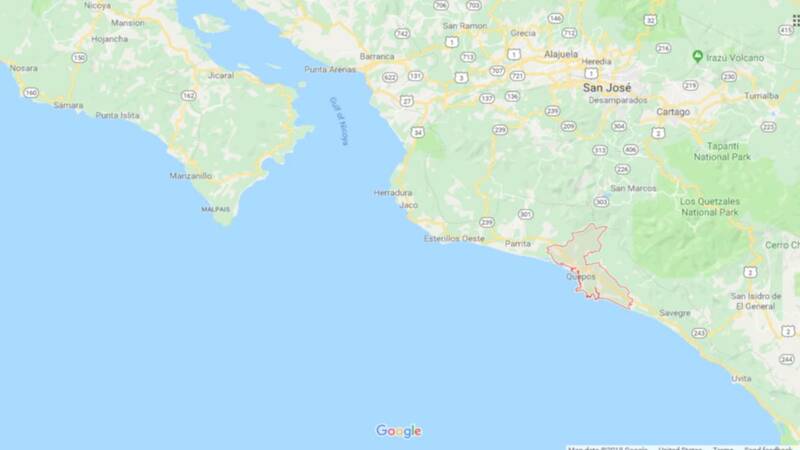 (CNN) - It took less than five minutes for a weekend bachelor party in Costa Rica to turn into a tragedy that claimed the lives of four men, including the groom's brother. "What was meant to be a weekend to remember for 14 friends turned into a living nightmare," said Anthony Castro, one of the group's survivors, who started a GoFundMe page in honor of his friends. "We've all been friends for many years and we knew we wanted to do something special for our friend before his wedding." "Within five minutes of being out on the river, all three rafts capsized, and everyone ended up in the water," Castro said. Castro said the river's "immense current" kept flipping the rafts as he and others tried to pull themselves out of the water. Eventually he was among those carried away, banging off rocks in the water. Those carried downriver were wearing life jackets and helmets, but Castro said it was a battle to keep his head above water. "All of us struggled to stay above water, swallowing lots of it on the way down." Castro said he and some others were able to grab onto rocks or barriers in and around the river, but four of his friends, including the groom's brother, were not among them. "Luis, the man we hoped to celebrate all weekend, lost a brother and we all lost four great friends during this vacation which went horribly wrong," Castro said. The GoFundMe page Castro started will help pay for funeral expenses for his lost friends. He says any additional money raised will go to Lorenzo's children.